Superband presents The Billy Joel Show. LIVE in concert, performed by Jason Dean and his 7-piece Superband. Performing his greatest hits, you will feel like you have scored tickets to SHEA Stadium in New York. Check our gig guide for concert, tour and ticket availability. Billy Joel’s music is world renowned for a reason. It’s a party starter and of the perfect pitch to resonate with music lovers of all walks of life. With classics like the Piano Man, Uptown Girl, She’s Always a Woman… the list truly goes on. 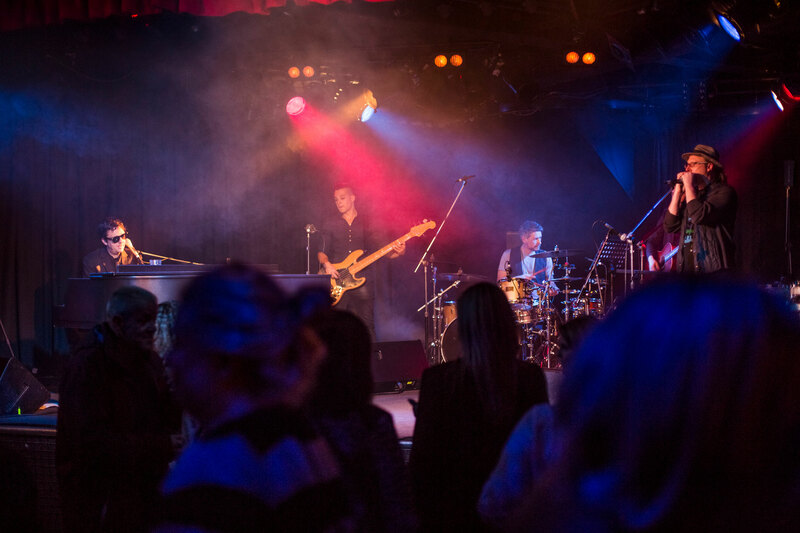 Superband offers a Billy Joel tribute beyond simply a keenness to share this, but combined with a passion for the hits themselves. As a band, this is our life. If we’re not playing New York State Of Mind at a conference, function or birthday party for you, we’re practicing and playing it to ourselves as an appreciation for the sheer artistry in the music. 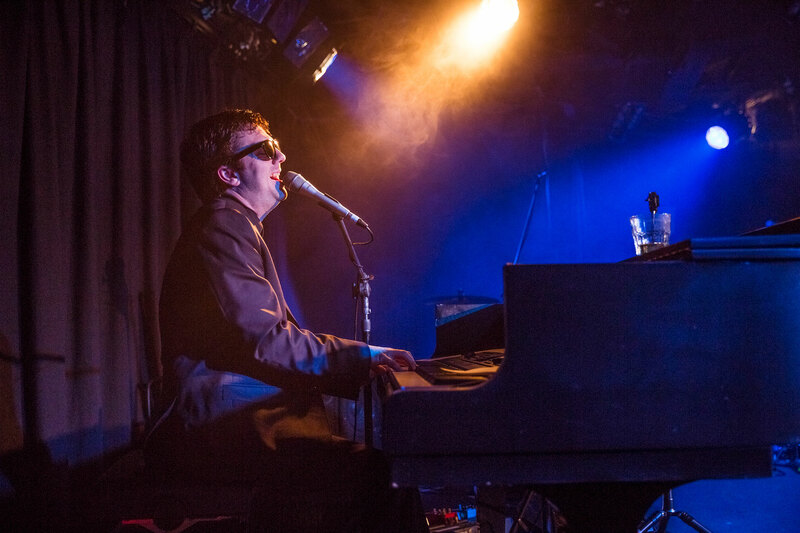 For a truly unique, fantastic and beautiful Billy Joel Tribute band, get in touch today.